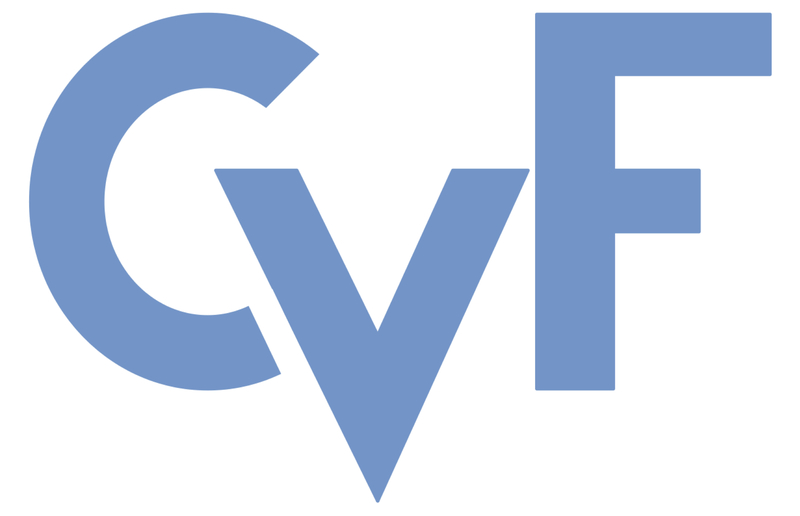 The ECCV 2018 workshop papers, provided here by the Computer Vision Foundation, are the author-created versions. The content of the papers is identical to the content of the officially published ECCV 2018 LNCS version of the papers as available on SpringerLink: https://link.springer.com/conference/eccv. PeopleCap 2018: capturing and modeling human bodies, faces and hands. What is Optical Flow for?